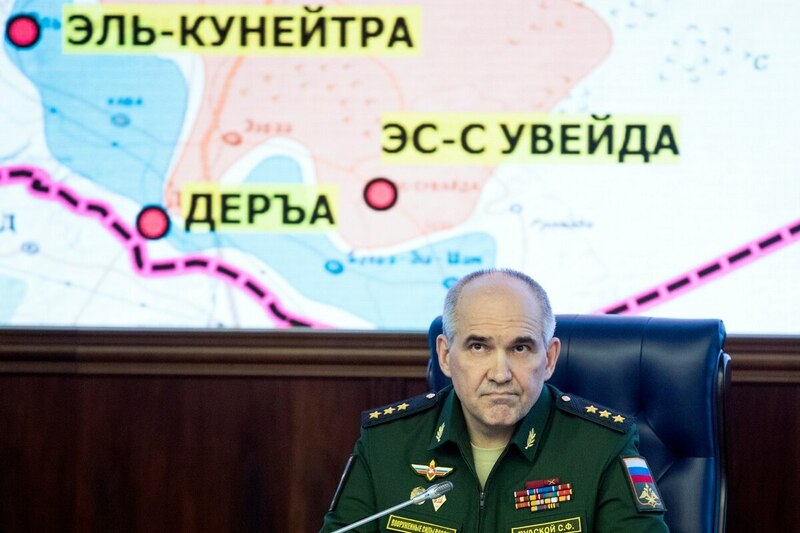 BEIRUT -- Russia's Defense Ministry says its military chief of staff and the chairman of the US joint chiefs of staff have confirmed their readiness to restore a communications channel aimed at preventing midair incidents between Russian and US warplanes over Syria. Generals Valery Gerasimov and Joseph Dunford also discussed setting up further conflict-avoidance measures in a Saturday telephone call, the ministry said in a statement reported by Russian news agencies. 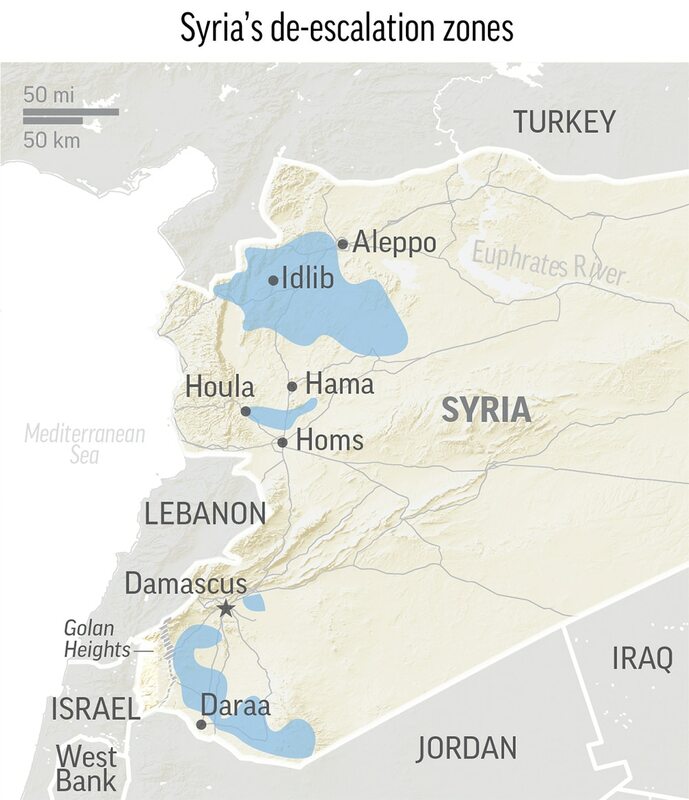 The call came as a Russia-initiated plan to set up safe zones was to take effect. Russia suspended the communications channel last month after the United States fired a barrage of Tomahawk missiles at a Syrian air base in response to the Syrian military allegedly using chemical weapons in an attack.